The pronounced mid-range and balanced low-end of the near-field R92 make it an exceptional mic for recording electric bass. The two sides of the R92 produce tonalities distinct from one another and provide your project with various tonal options; a bright front-side for high-end detail and a darker rear-side that rolls off high frequencies. The optimal response range of the near-field R92 is between 1 and 18 inches from the source and its proximity effect impacts sources within 6 inches. 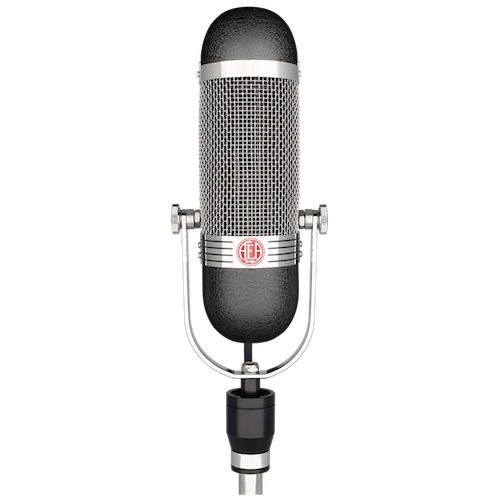 The near-field functionality of the R92 imparts AEA’s classic Big Ribbon sound in close-range recording applications. Try positioning the R92 4 to 16 inches away from the center of the amp speaker. 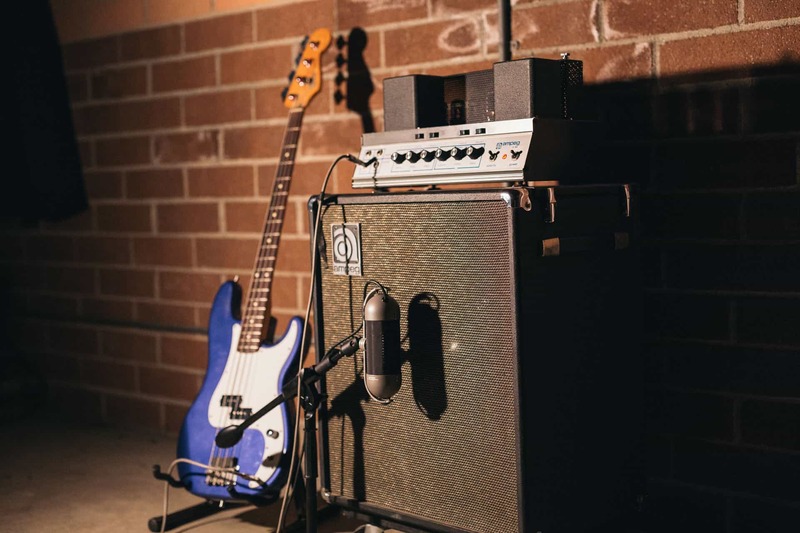 Within that range, move the R92 closer for accentuated bass, or pull it away from the speaker to lessen that effect and gain more room tone. The rear-side of the R92 is its ‘dark side’, where high-frequencies are mechanically rolled off, delivering accentuated mid-range and balanced low end. Make sure to flip the polarity when using the back side of the R92 to ensure that it is in phase with the rest of your tracks.